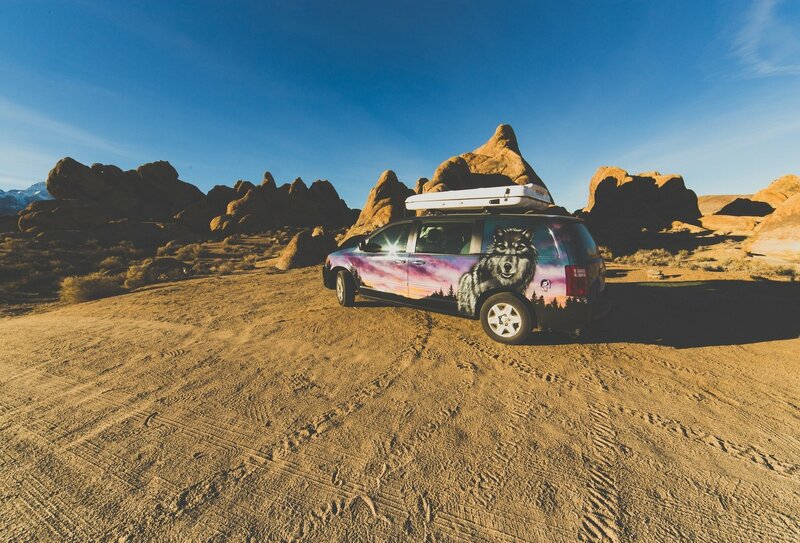 Drive across America on a budget in a unique campervan! Duration: 7 days to 6 months! 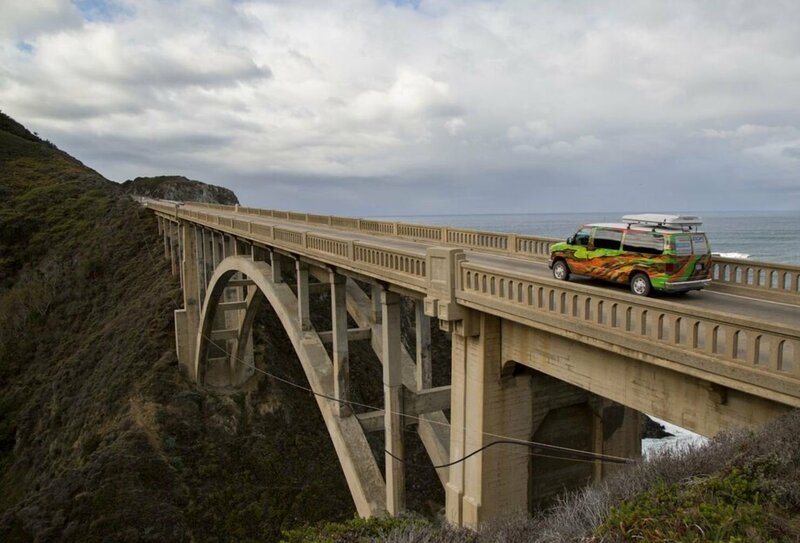 Hit the open road on an epic adventure that puts you in the driving seat! 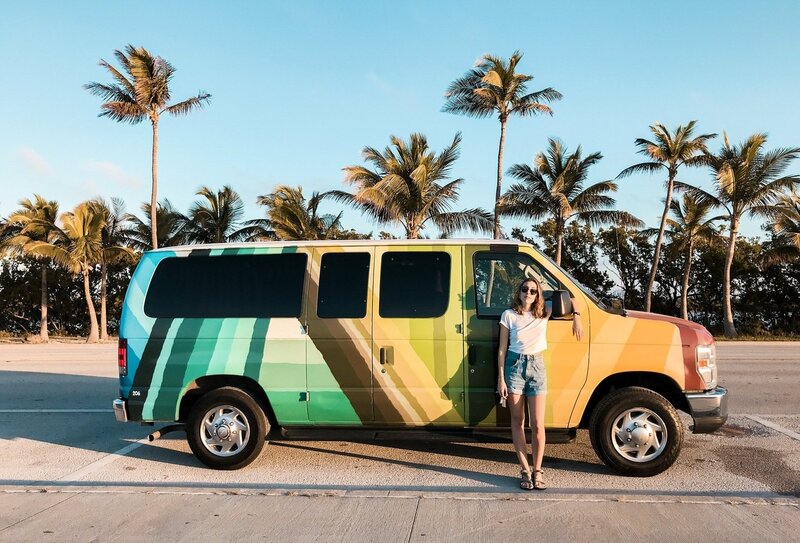 With a range of unique, hand-painted campervans you can head across this incredible country in whichever direction you fancy. 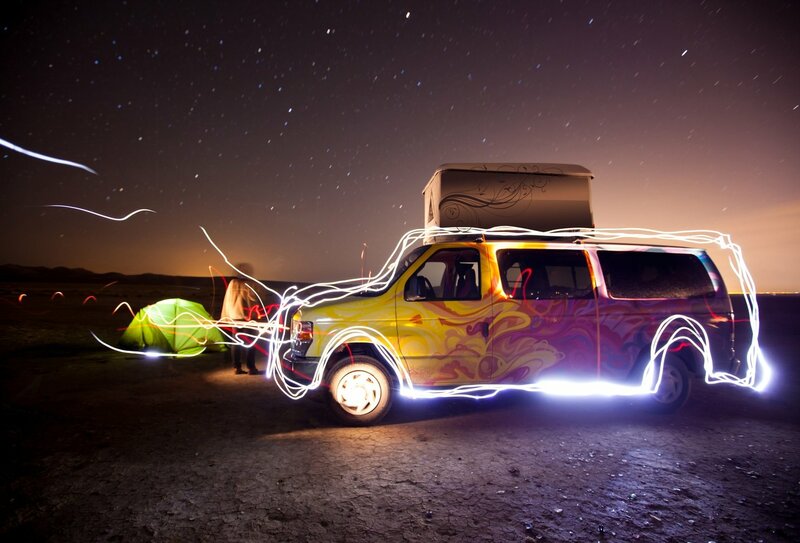 Hiring a campervan is great value if you're on a budget, especially if you're sharing. 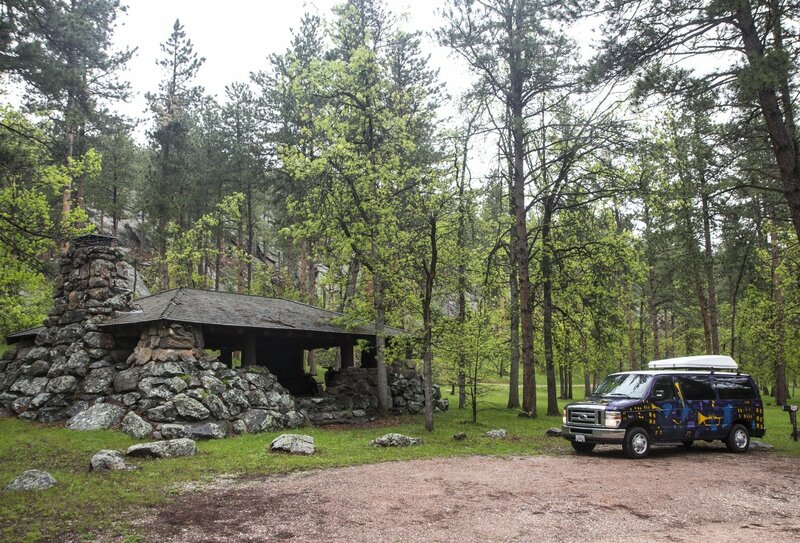 Split the cost of a camper between 4 or 5 people and save money on daily accommodation costs! Gather your mates, get behind the wheel and discover the wonders of the USA at your own pace! Comparing campervan quotes online? In the unlikely event you find somewhere cheaper simply get in touch as we can usually price match. In order to hire and drive a campervan you must be over 21 years old and have a full valid driving license. 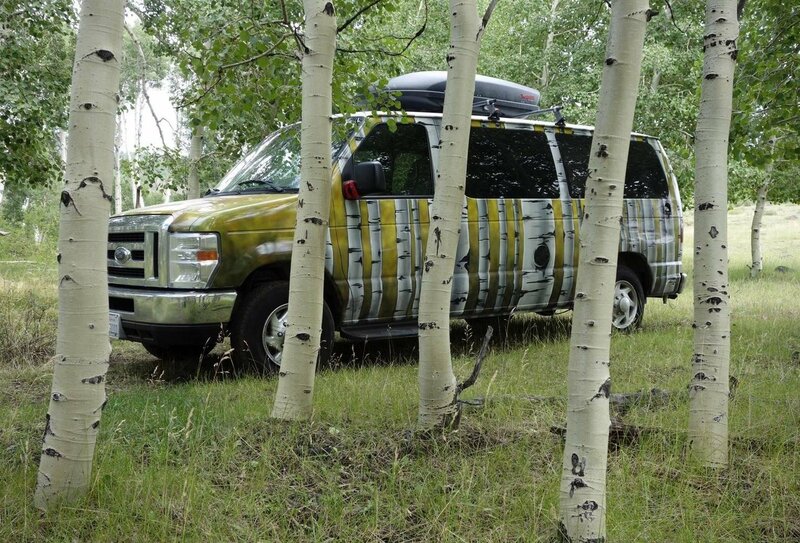 Drive fuel-efficient, hand-painted campervans and head wherever your wanderlust takes you! Depart from a number of starting points across the country and complete a round-trip or travel one way! 24-hour roadside assistance – don’t let anything get in the way of your road trip! Make your own route in the Indie camper! 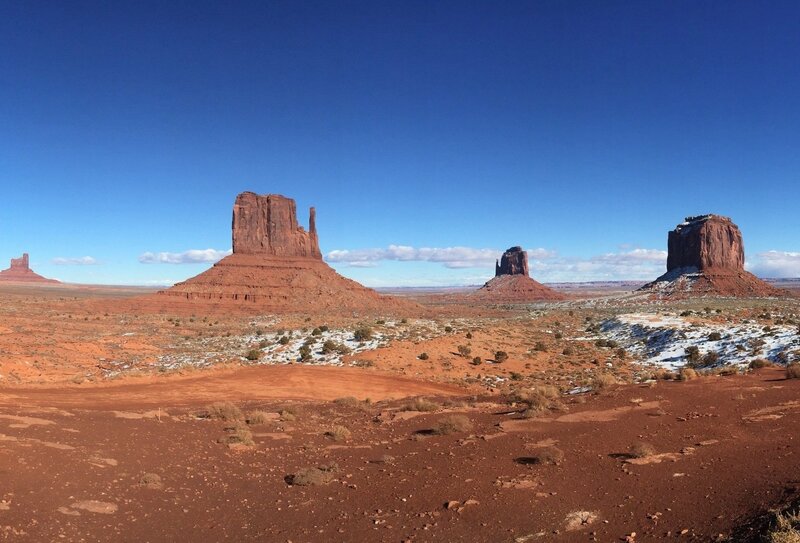 Explore the amazing USA at your own pace! Explore the amazing USA at your own pace! With depot's all over the country, it's super easy to make your own custom route! With depot's all over the country, it's super easy to make your own custom route! 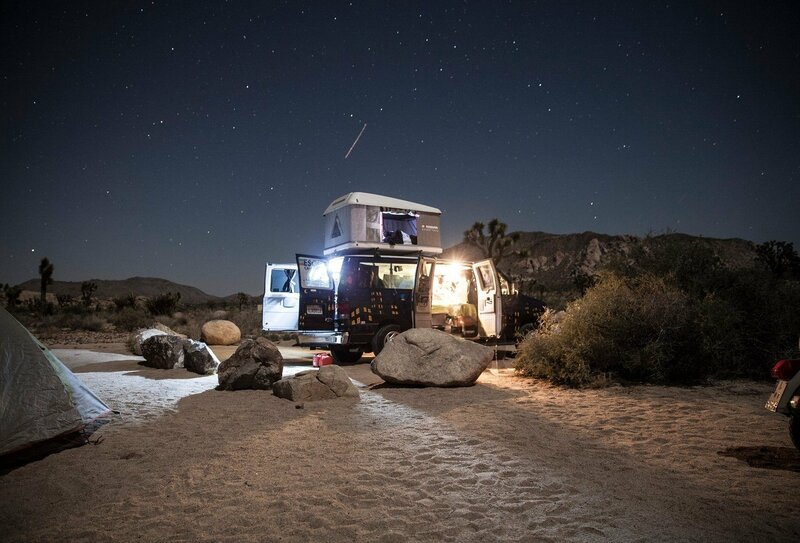 Or add a rooftop sleeper for 2 more road trip buddies! 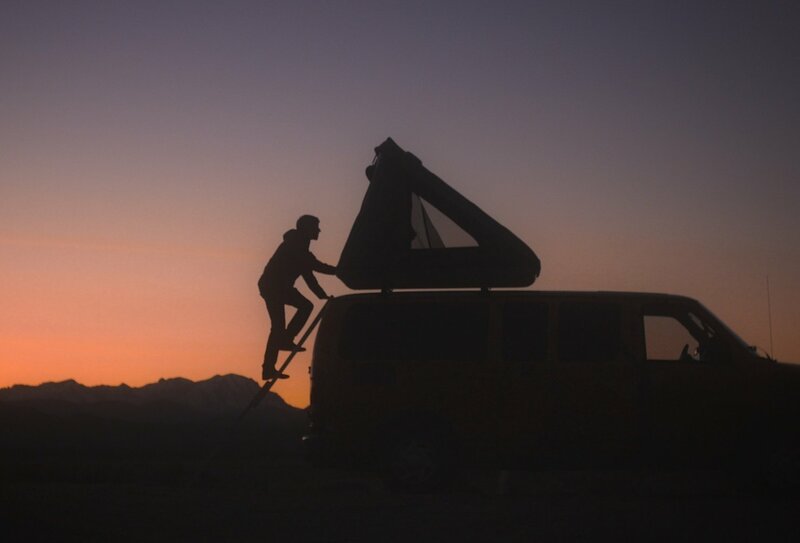 Or add a rooftop sleeper for 2 more road trip buddies! Up in the sleeper tent! 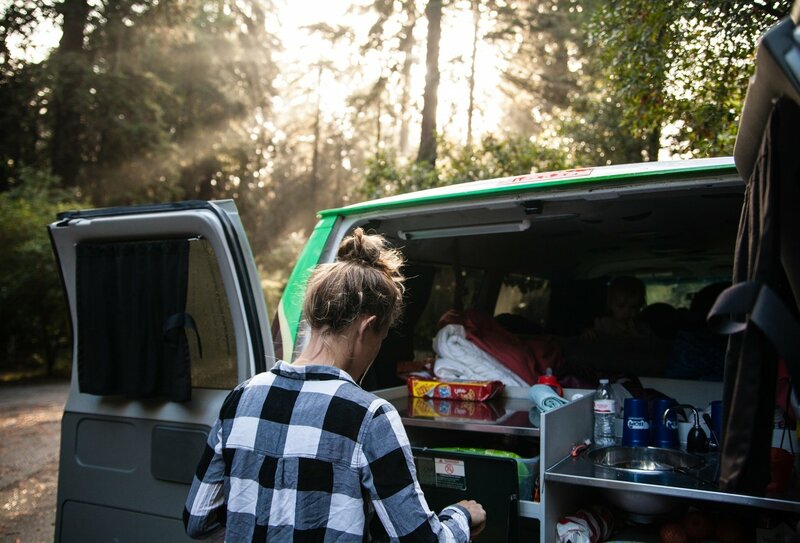 Each van comes equipped with it's own kitchen, so you can whip up some road trip snacks wherever you are! 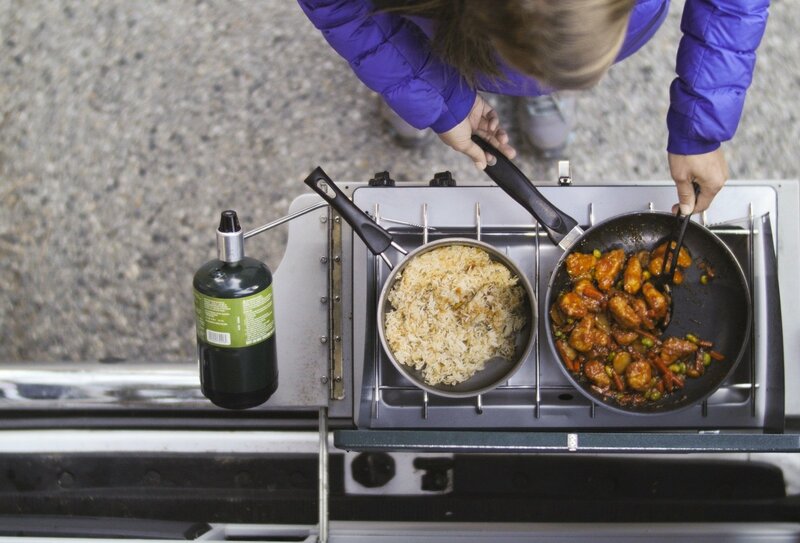 Each van comes equipped with it's own kitchen, so you can whip up some road trip snacks wherever you are! Living the American dream! Travel with Gap 360. Or get in touch to grab a quote for your own dream trip! Or get in touch to grab a quote for your own dream trip! 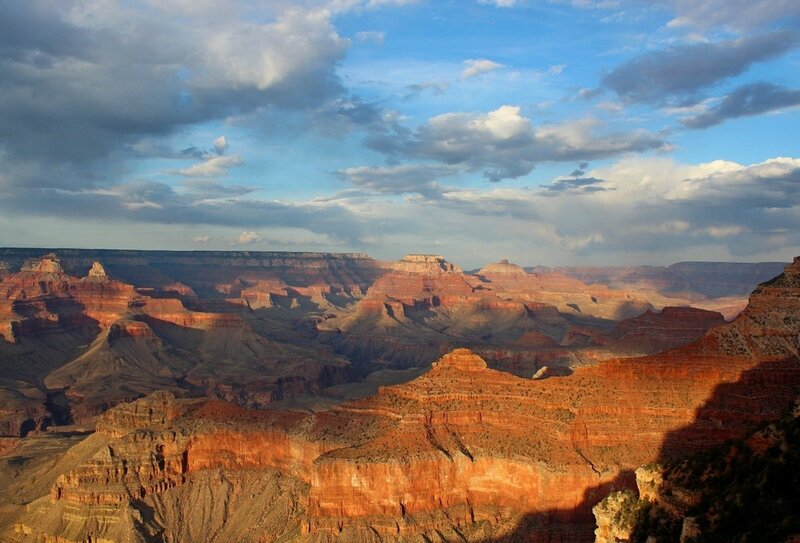 From awesome beaches, stunning national parks, and buzzing cities, the USA has it all! 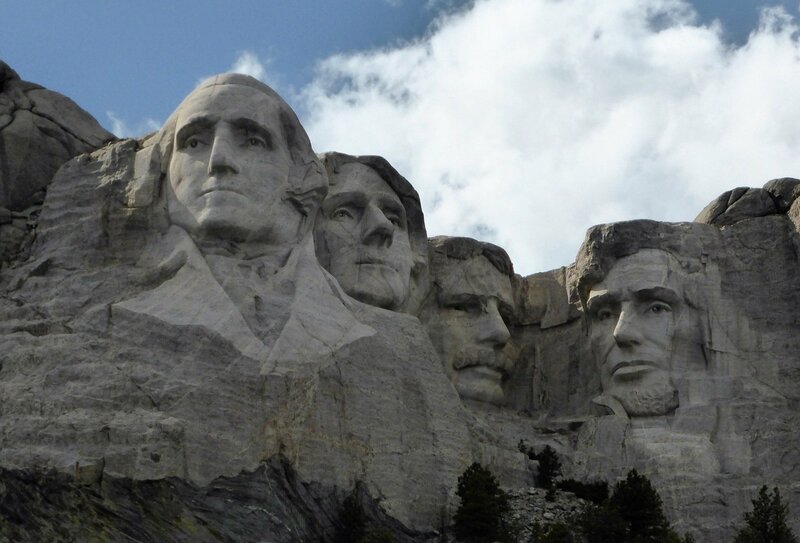 From awesome beaches, stunning national parks, and buzzing cities, the USA has it all! Make new friends all over the USA! Make new friends all over the USA! Uniquely painted with custom designs! 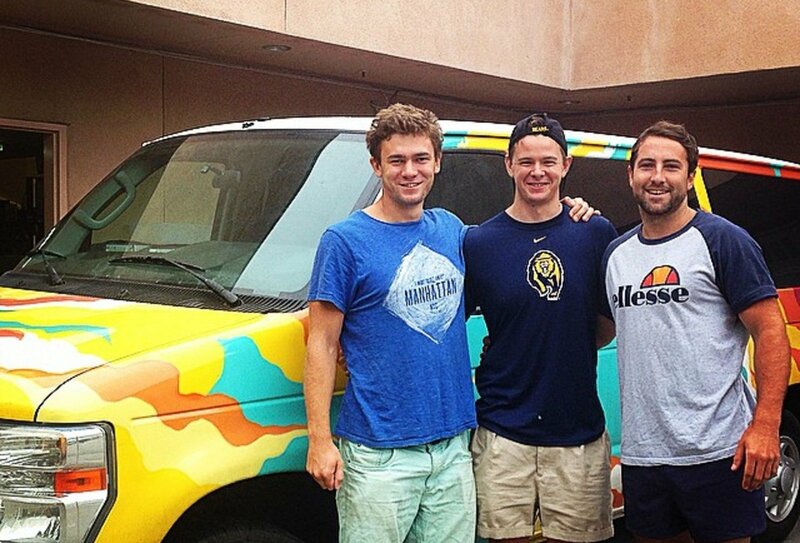 Campervan with mates across America! 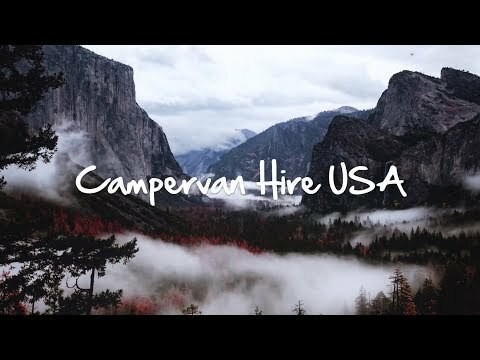 Hire a unique campervan and plan an adventure to suit you! 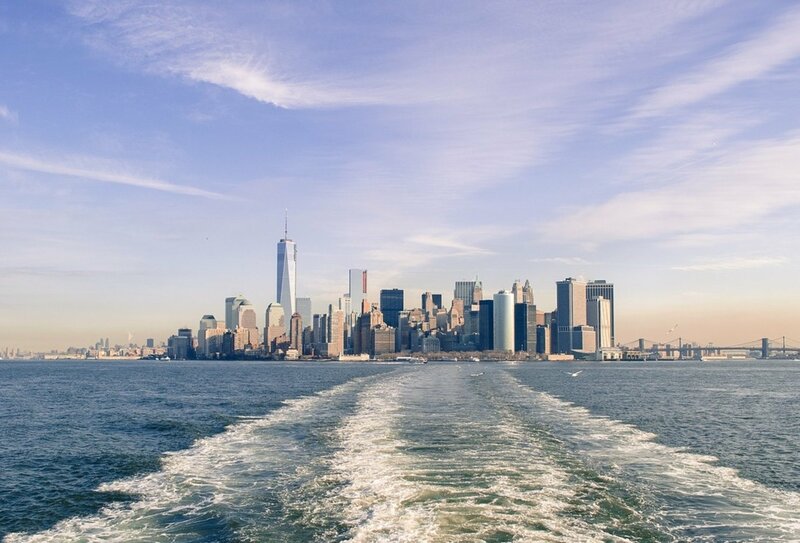 With departure and drop off points all across the country, including New York, Miami, Los Angeles and San Francisco you can take in all the bits of America you want to see, either on a one way journey or a round trip! You’ll be driving a comfortable, modern campervan fitted with on board stoves and refrigerators. When you’re all driven-out, pull over, prepare the bed and get some kip! Customise your package with 3 mileage options - 100 miles a day, 200 miles a day or unlimited miles a day. 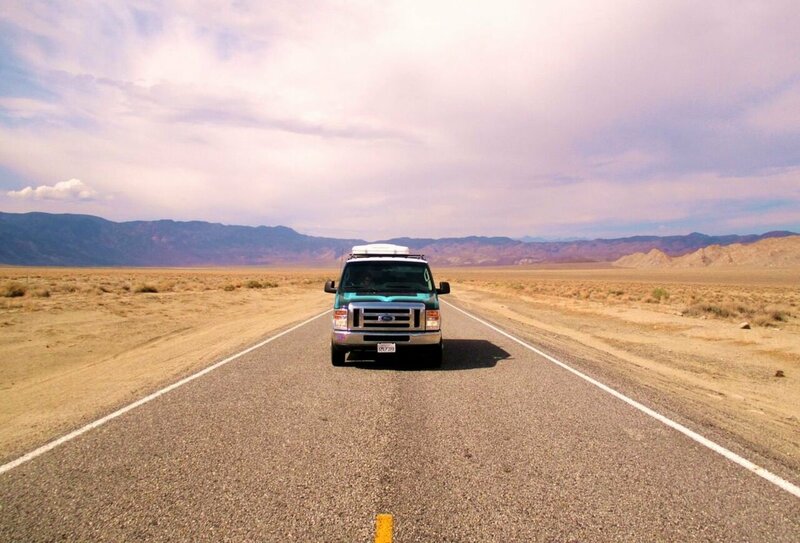 The mileage costs are not included in the price of your hire as they are local payments which must be made when collecting your campervan in the USA and Canada. 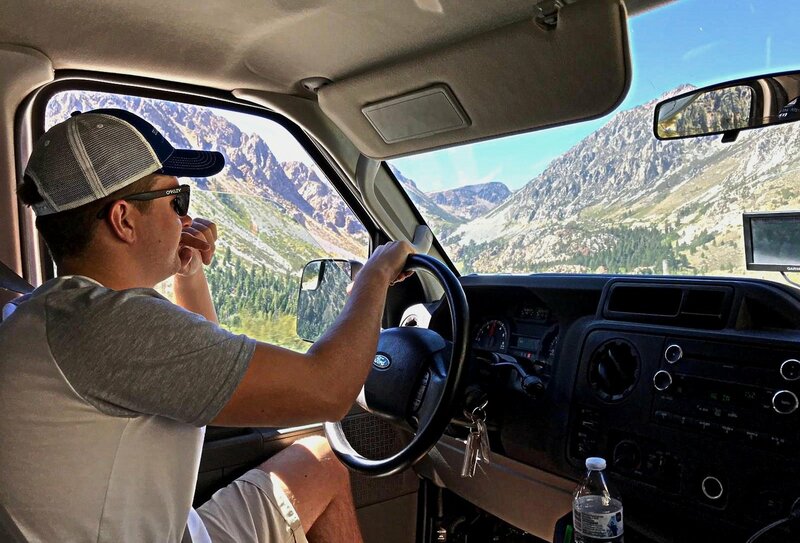 Most travellers opt for 100 miles allowance for just USD19 a day, and this is averaged over the course of your hire (so you get 700 miles over 7 days and you can distribute these miles as you wish). Any extra miles cost just USD0.25 per mile. Hiring a campervan is great value if you’re on a budget, especially if you’re sharing. Splitting the cost of a camper between 4 or 5 people is a lot cheaper than checking into hostels every day, plus you can pitch camp anywhere you like! No need to hunt for a hotel in the heart of rural America! Just pull over and relax. This is the perfect way to see America at your own pace, and discover hidden gems off the beaten track. 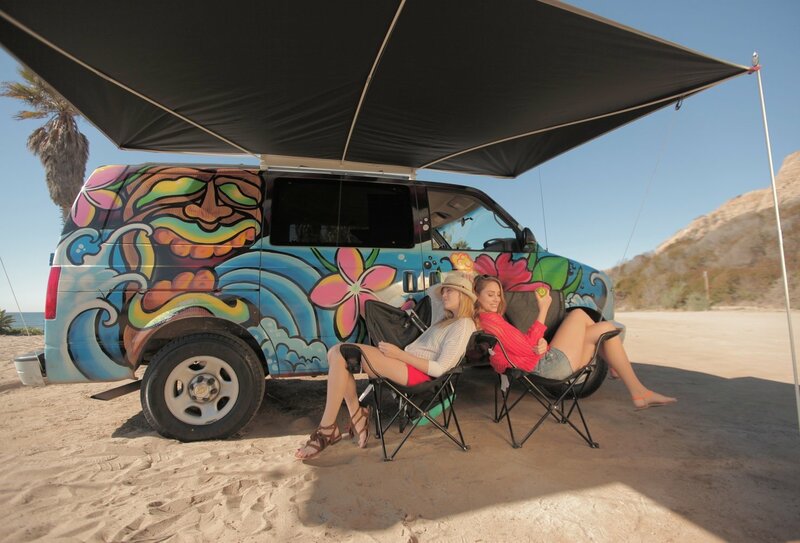 Live the road trip dream in your very own campervan! 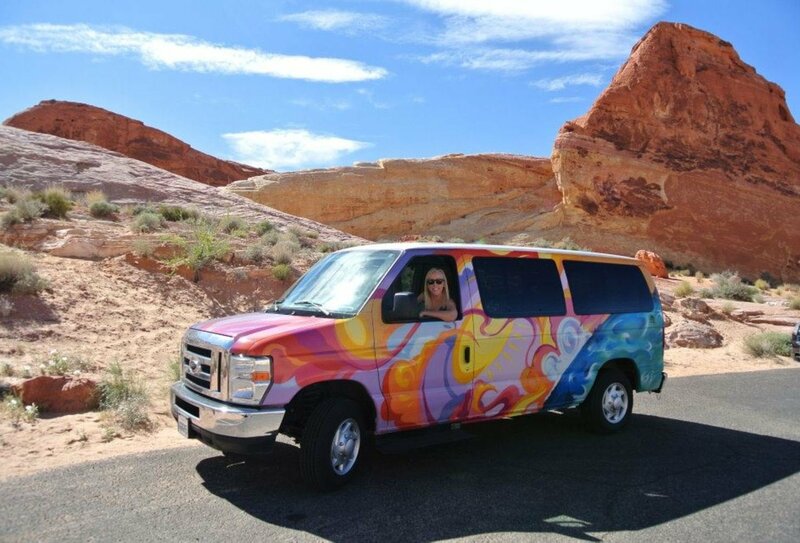 Please note: You must be over 21 to rent a campervan in the USA. 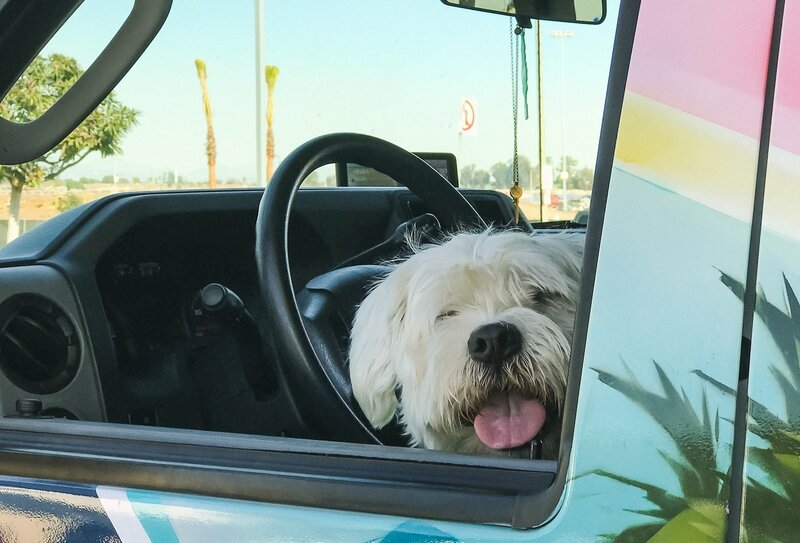 First thing is to pick up your trusty steed for the road ahead! 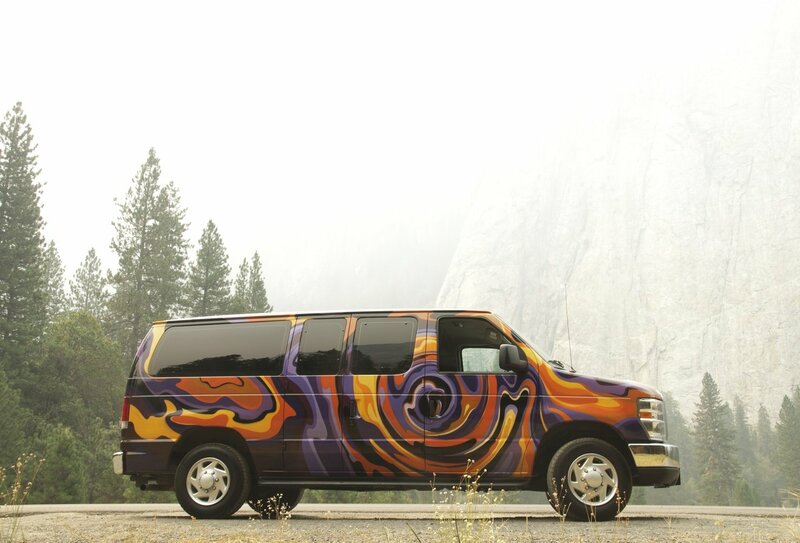 All the available campervans are automatic transmission and are hand painted with unique artwork! The main vehicle available is The Maverick. This fantastic Ford E150 sleeps 3 (or 5 with an additional rooftop sleeper) and comes with a dual gas cooker, a compressor fridge, a sink with tap and a drain, a foldaway table, air-conditioning, and a stereo + CD + aux input for MP3. You’ll also have chance to rent road trip accessories from the campervan depot, such as a Sat Nav, kitchen set (plates, pans, mugs etc), bedding sets, USB charger, aux cable, roof rack and other camping essentials! You can rent these accessories in country or we will put you in touch with the local team once your camper booking is confirmed so that you can pre-book them. We also have the larger Big Sur which can sleep 3 people and seat 5. It is a Ford T-350 with all the inclusions of the Maverick, just bigger! This is available in all locations, and is also the campervan of choice for all pick ups in Canada! 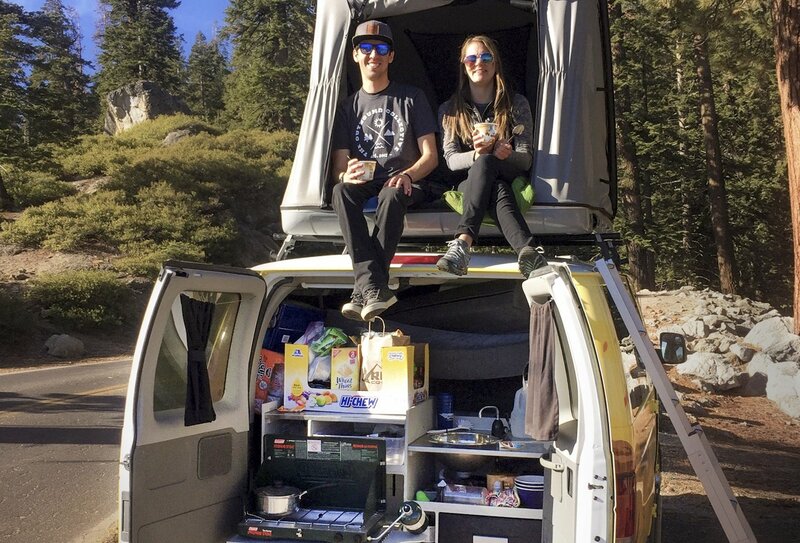 We also have the larger Indie camper which is more like an RV motorhome than a campervan and can be hired from LA, San Francisco, Las Vegas and Vancouver. This mini motorhome has 5 seats and can sleep up to 3 people and comes with a shower and toilet! Please note, the Indie truck must be plugged in overnight for all systems to function properly so you would need to plan your campsites accordingly. You can choose to begin your road trip at any of the following depot locations. You can then plan a round trip or road trip one way to another depot! Why not road trip across country from NY to San Fran? Please note: One way trips of fewer than 30 days may be subject to a one way fee. Please contact us for more information. 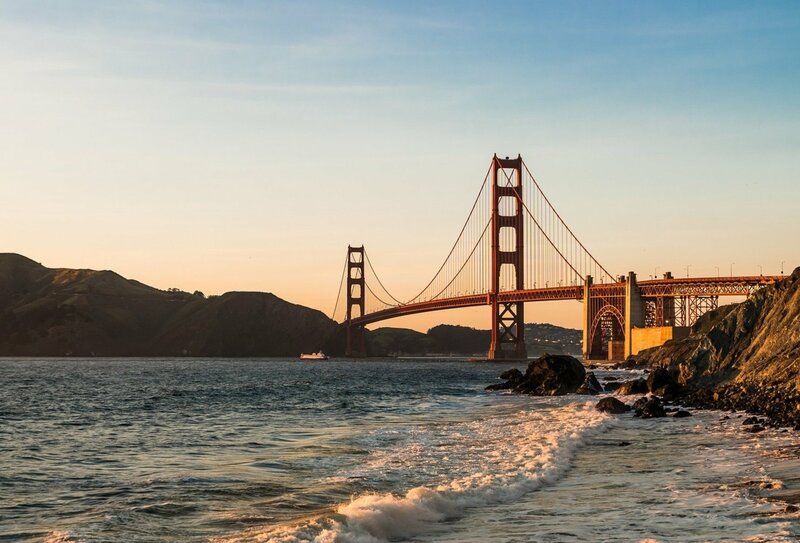 San Francisco – From San Fran you can head inland and check out Yosemite National Park and Lake Tahoe or venture further towards beautiful Yellowstone National Park. Alternatively you could head down the wonderful Californian Coast and discover waterfront beauty spots and hippy surf towns. Los Angeles – Kick off in the star-studded streets of L.A. and discover the Californian coast from the south. This is also a great starting point for a cross-country road trip through the deep south! Las Vegas – The perfect gateway to the Grand Canyon, Mojave National Preserve, Death Valley and a host of other breathtaking landscapes. Denver – The most central depot, this is a great spring board for exploration straight down the middle! Head south and tick off Colorado Springs and Breaking Bad’s Albuquerque, or journey north for Rocky Mountain National Park and Yellowstone. 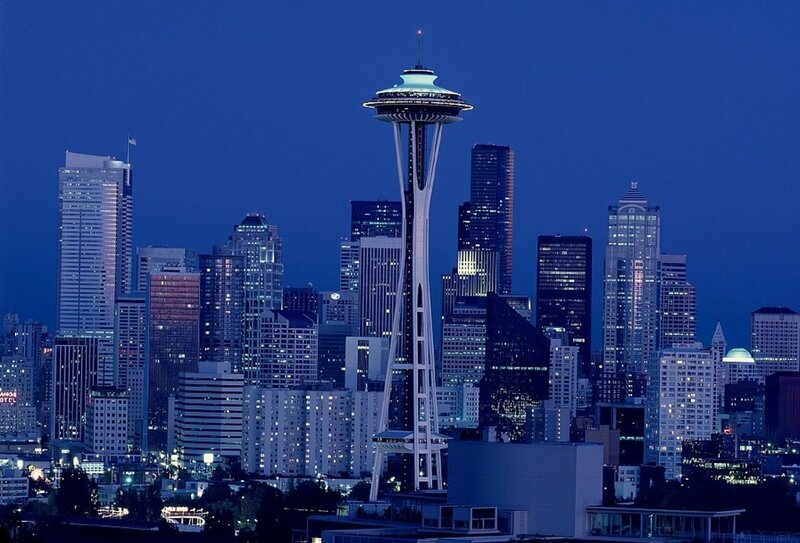 Seattle – The perfect starting point to venture into Canada, Seattle is a fantastic mix of styles and cultures. 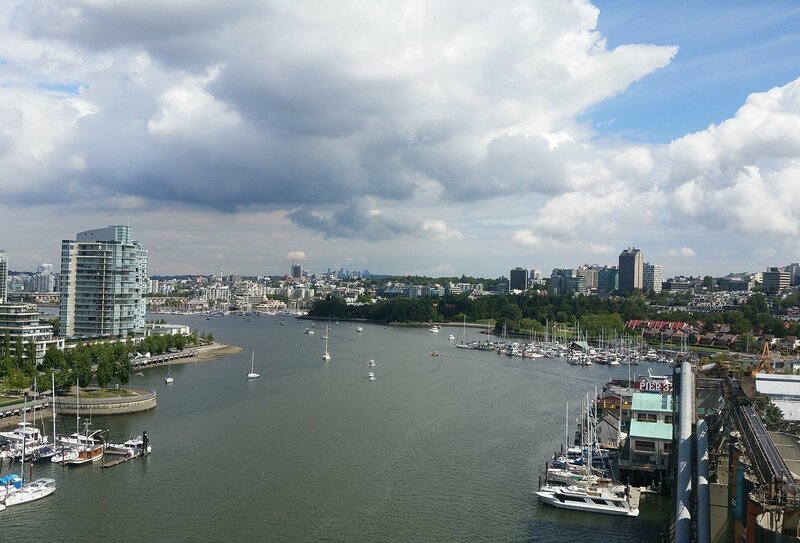 Head north to the border and discover Vancouver and British Colombia. Portland - Explore the wilds or Oregon or Washington state and the many National Parks surrounding the city. Phoenix - Kick off in Phoenix, the capital of Arizona, to explore Tonto National Forest and historic Fort Apache. Miami – This southern corner of Florida is a glamorous start to a road trip. From here you can explore the sparkling east coast and hit top beaches such as West Palm Beach and , or discover the southern states of Georgia and sweet home Alabama! 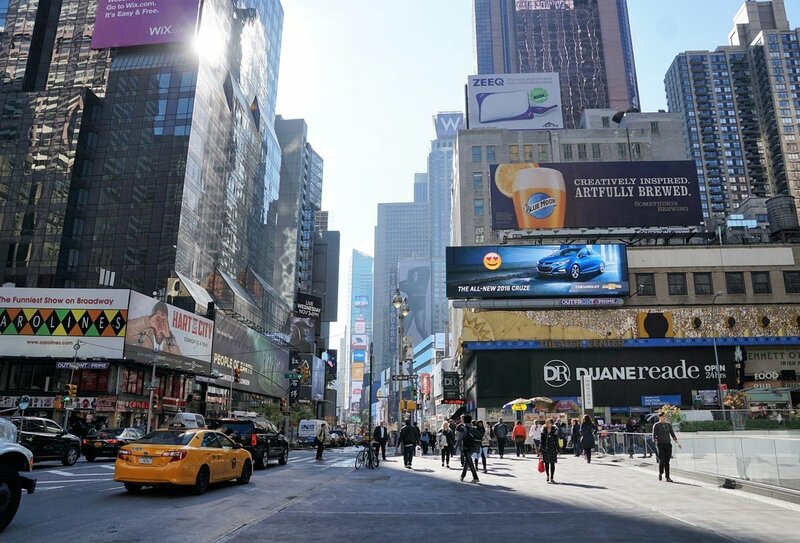 New York – Start in the Big Apple! There is a campsite at the depot so you can collect your vehicle and then head into the city without having to worry about traffic and parking! From here you can venture north and pop across the border into Canada, or head south to Washington DC and Shenandoah National Park. If you’re up for the big one, head west and keep on going! You’ll hit San Francisco in about 3000 miles! Atlanta - Discover Georgia from the Atlanta pick-up point and venture into the neighbouring states of Alabama and Tennessee! Please note if you would like to do a cross country trip across America the minimum rental duration is 2 weeks. 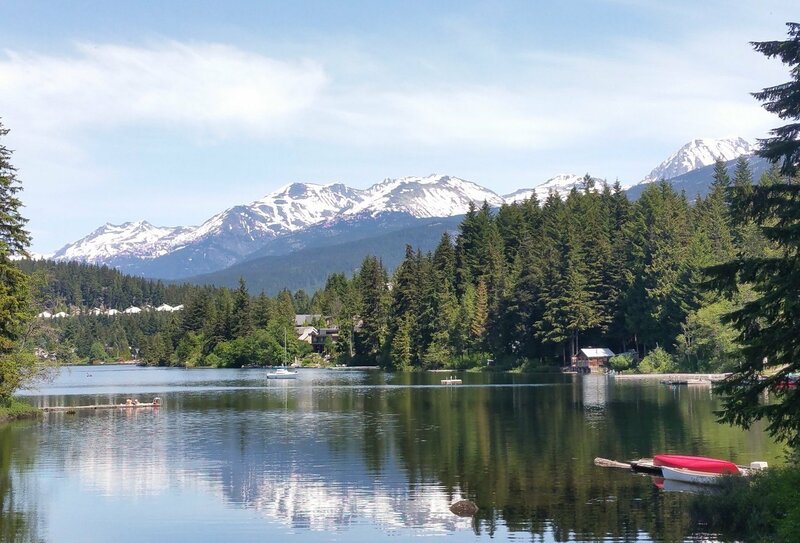 Start your driving adventure from our collection points in Vancouver and Calgary and discover Canada's best bits as you travel through some of the country's most jaw-droppingly gorgeous scenery. Start heading north and try out your snowboarding, mountain biking, or kayaking skills in Canada's adventure capital, Whistler, make your way over to Banff and Jasper National Parks, or really see the country and make your way east to Toronto and Montreal*. *Just remember, if you pick up your vehicle in Canada you must return it in Canada too. 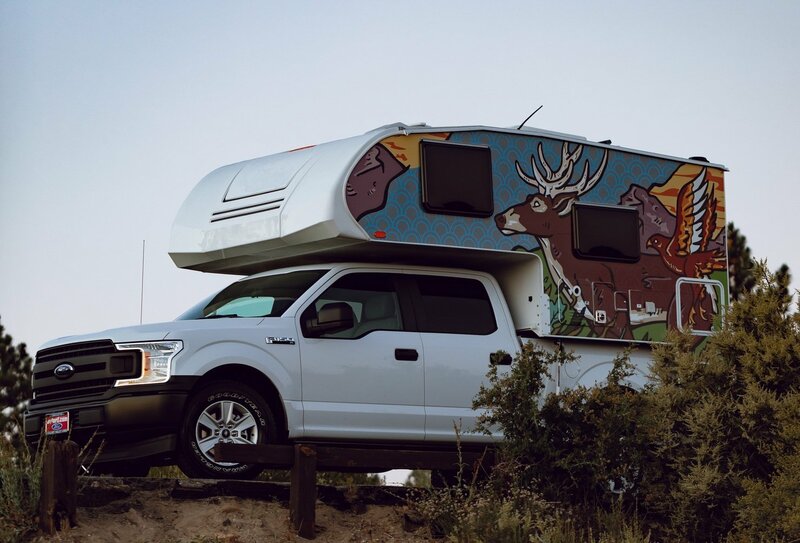 And, although you're welcome to hop borders into the USA, you won't be able to drop your Canadian camper off at one of our USA points – the same goes for starting your journey in the USA. Please fill in the following details and a travel advisor will be in contact with your campervan price quote! We’ll email the quote & follow-up with useful offers/updates to help plan your trip. Unsubscribe anytime. Sometimes we may call if it’s easier to talk through your quote. 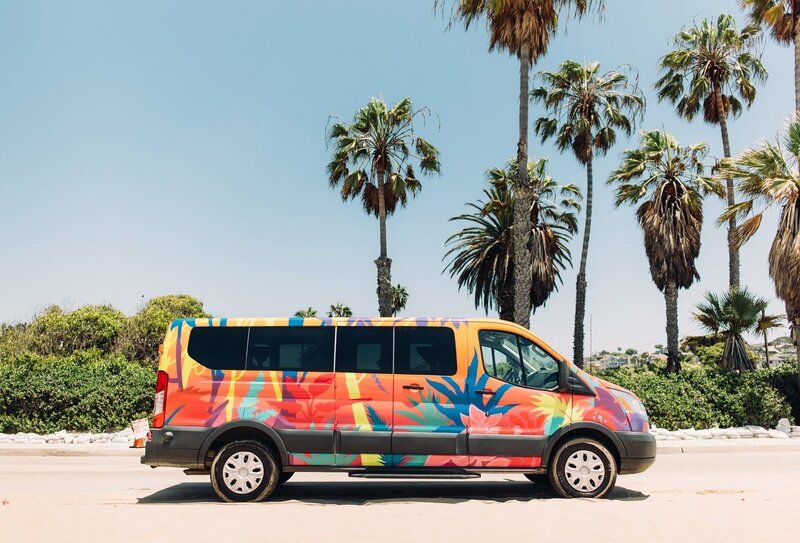 You can arrange to collect your Campervan from one of the following depots: Los Angeles, Las Vegas, San Francisco, Miami, New York, Seattle, Portland, Phoenix, Atlanta, Denver, Vancouver* or Calgary*. You will need to make your way to the campervan depot yourself. You must collect your campervan at the pre-agreed time on the agreed pick-up date. If you arrive late you may be charged. During check-in you will complete necessary paperwork, be given a tour of the vehicle and its features, and have a chance to ask any questions you may have. Please allow up to two hours for check in. The vehicle must be returned at the agreed time on the drop-off date. Any drop-offs more than an hour late will be charged a full-day rental charge – so be on time! Please ensure the vehicle is in good condition and you have refuelled the vehicle to the level it was when you received it. Provided that there are no problems with the vehicle, the returning process should take around 10 minutes. *Please note, for Canadian pick-ups, you will need to plan for a round-trip only. Your campervan is fitted with a good sized lounge/sleeping area so your accommodation comes with you! You can either bring your own bedding or you can rent bedding sets (sheets, duvets and pillows) as part of your booking. Your campervan has a sink with running water so you can freshen up on the go. We recommend packing light so your living space isn’t overtaken with bags! Prices can range anywhere between USD7 and USD35 per night. Alternatively, you can just pull over and free camp. In this case, you must observe all local laws relating to free camping and keep an eye out for ‘No parking’ or ‘No camping’ signs. For comfort and security we recommend you book into campsites where possible. Meals are not included. You will be provided with a stove so you can whip up some tasty treats on the road. There is also an onboard fridge that runs 24/7 to keep your groceries fresh! Any propane will need to be purchased yourself. A can should last about 7 days. British Nationals visiting the USA will be able to travel (for tourism purposes) under the US Visa Waiver Programme for durations of up to 90 days. All travellers going to the United States will have to complete the ESTA form online for authorisation under the Visa Waiver Programme. Details on how to apply for this will be given to you once you have booked. Is anyone going on the I Love NYC trip on either the 6th or 27th December? Thinking about booking this! Is anyone booked onto califonia calling leaving LA on the 18th July 2019? I just booked on! So excited!